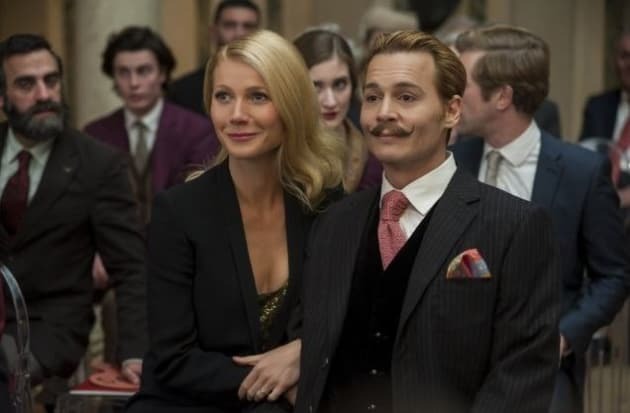 Mortdecai stars Johnny Depp and Gwyneth Paltrow. The pair play the Mortdecais. Mortdecai Review: Does Johnny Depp Deliver a New Franchise?